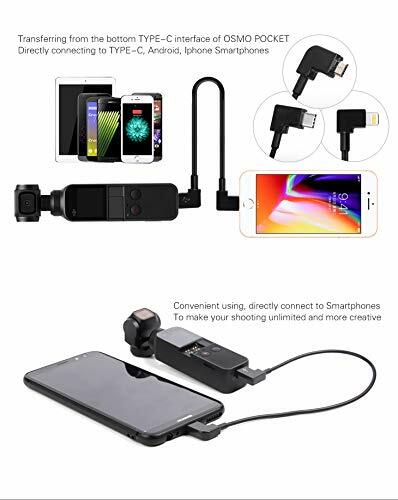 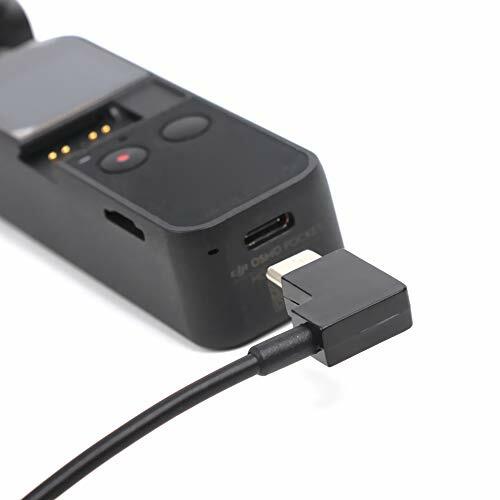 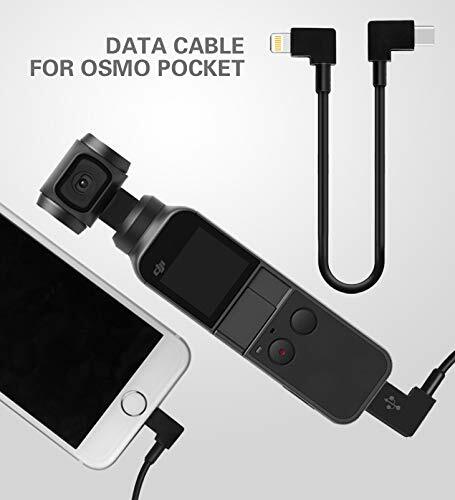 The Adapter cable is used to connect the phone to the osmo pocket, and be used to transmit the images taken by the osmo pocket painting in real time. 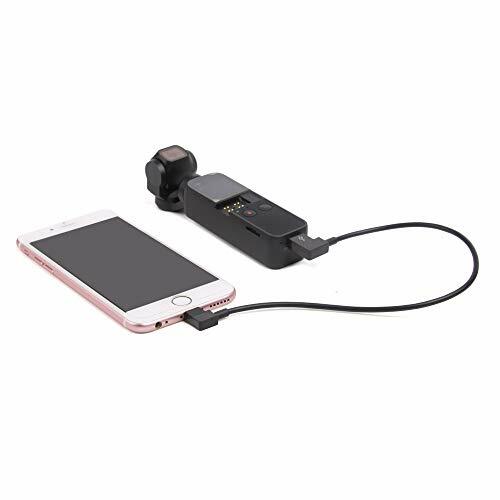 Transfer Images and Videos from OSMO POCKET to Phone Faster Than Connecting by WIFI. 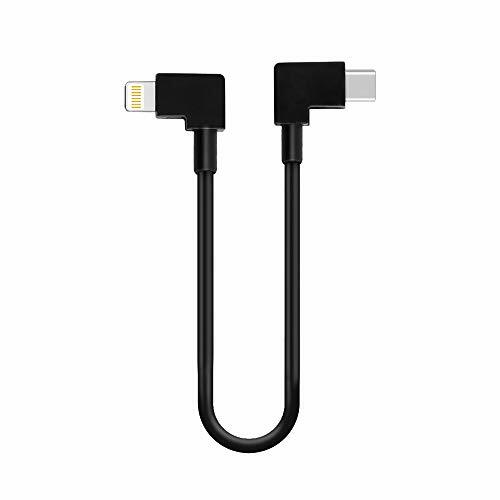 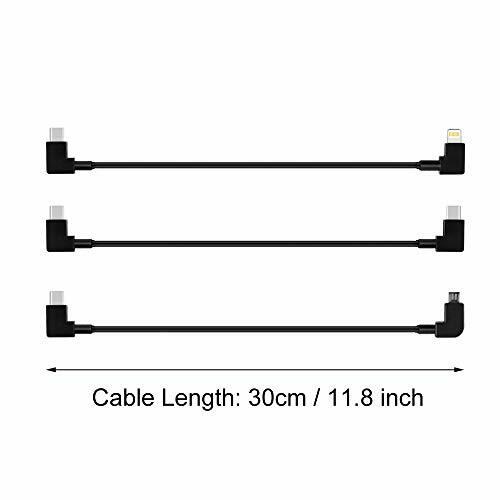 Cable Length: 30cm / 11.8inch, Extension cord with this adapter cable, you can use more devices without restrictions. 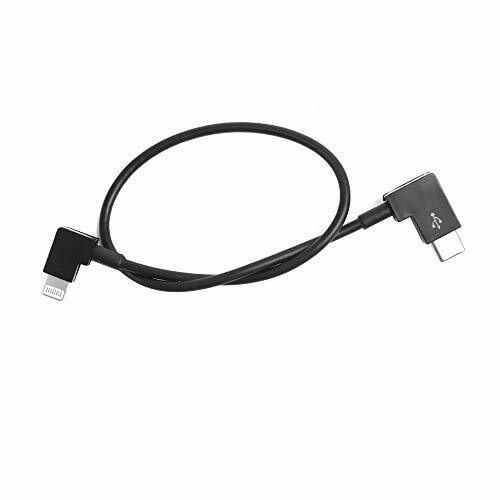 Material: Cable Made of High Quality Copper Wire Cores Enhance Data Transfer Speed; With Nylon Braised Covers, More Durable Than Rubber Cover Cable.